Star Spins is an online casino with a theme that is out of this world. The Hollywood styling touches and the four progressive jackpots available for games across the website make the casino stand out right away. Inside there is a great collection of games and reliable services with licenses from the Gibraltar Regulatory Authority and from the UK Gambling Commission. 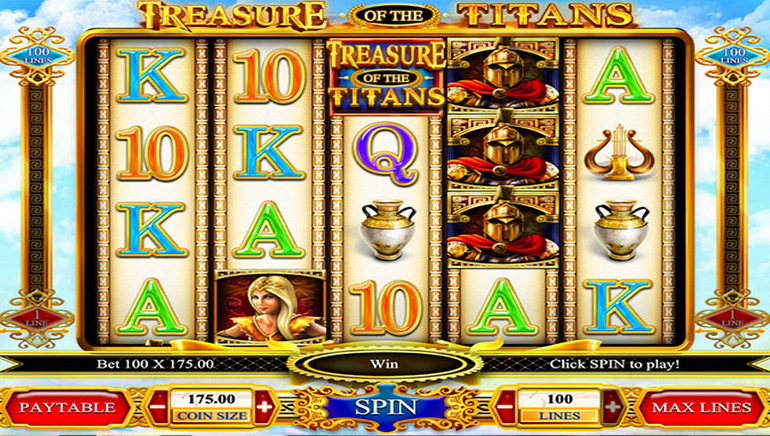 The online casino prides itself on being a pure place to play slots online and its collection of games is a combination of titles from IGT, Gamesys and Williams Interactive. In total, there are tens of slots available on the website and the list keeps getting bigger with the help of new releases. 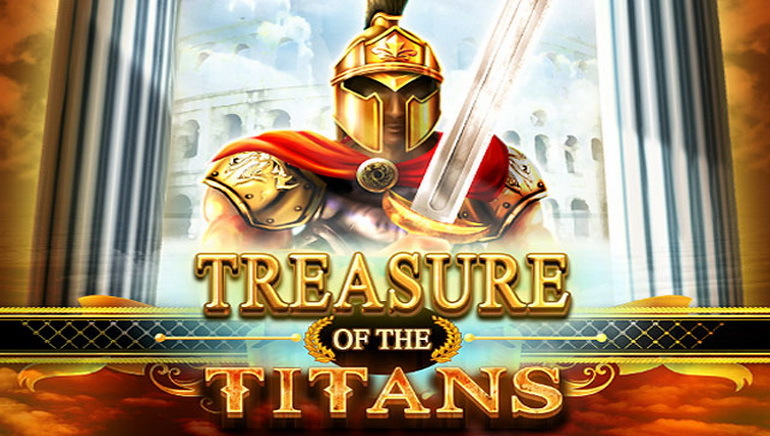 Detailed information is provided for every available game and the demo option makes sure players can practice for free before jumping into the action for real money. 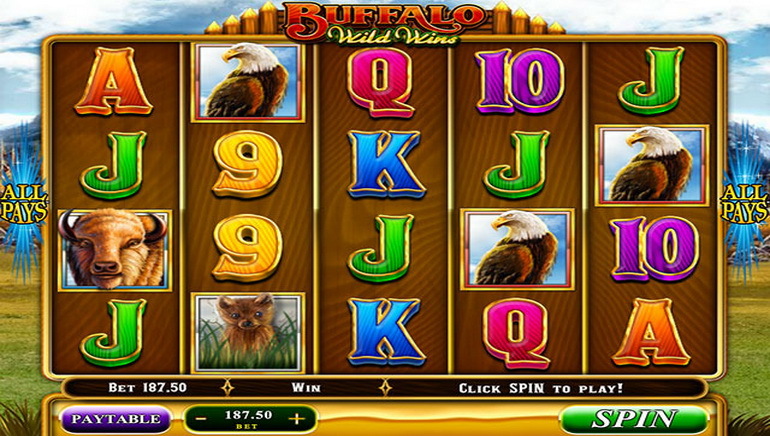 There are no other types of games available since Star Spins is entirely a slots website. To help players get started, the online casino is offering a welcome bonus on the first deposit which is significantly bigger than the average. 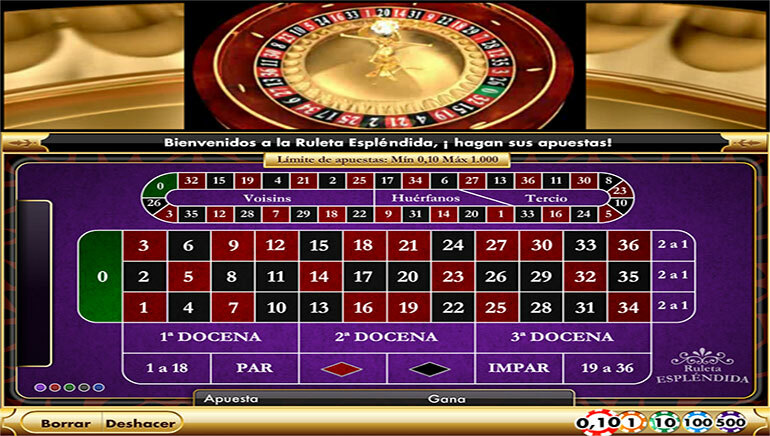 Furthermore, users will benefit from more ways to win with the help of the four Star Jackpots which can be won at any slot game, at any time. 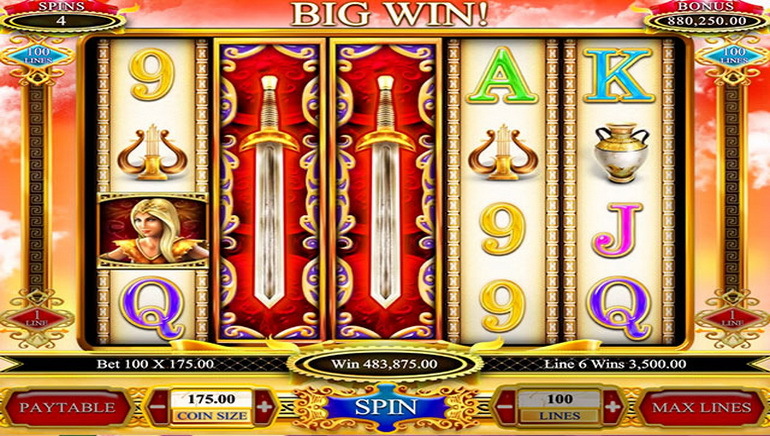 There are also Community Payouts where players can win cash prizes on spins made by other users. A VIP program is available for loyal customers and it offers bonuses with no wagering requirements, faster cash withdrawals, special promotions and other benefits. 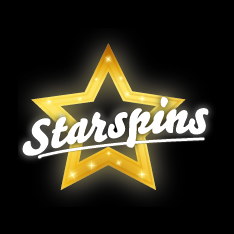 Star Spins Casino is exclusively available for players within the UK and the accepted payment methods are UK issued cards from Visa and MasterCard, as well as Paysafecard, NETELLER and PayPal. GBP is the default currency and minimum deposits can be made with each transaction, while the maximum amount depends on the chosen banking method. The support team is available by live chat during working hours and customers can also send a question by email and an answer will be delivered as quickly as possible. For more information, the FAQ section is always a great place to start. QuickSpin’s Ticket to the Stars Slot Blasts Off!